Portfolio of works. Interested in what we do? Look no further. 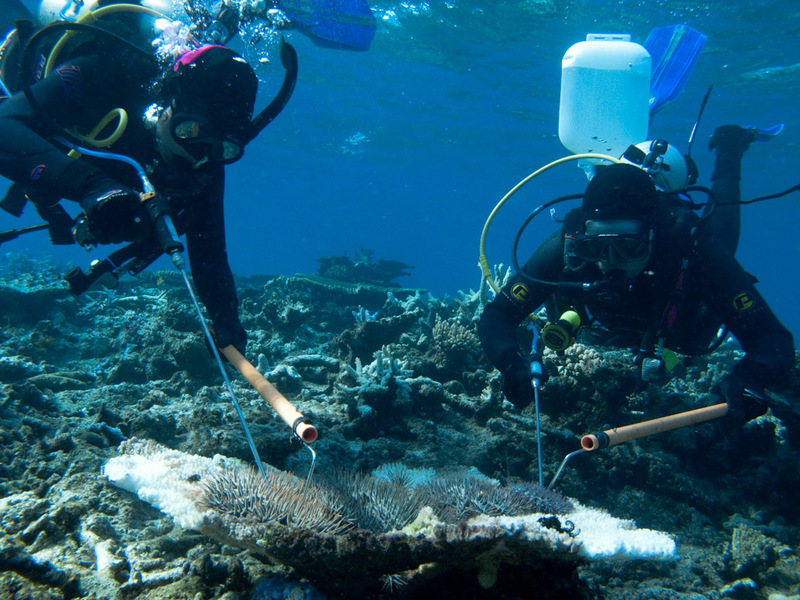 For the past 8 years Projects Global has been managing the field operations for the Federal Governments highly successful Targeted Crown of Thorns Starfish Control Program. The serene beauty of the waters in the Great Barrier Reef between Lizard Island and Cairns belies the battle beneath the surface between teams of dedicated divers and the venomous, coral-destroying crown-of-thorns starfish. 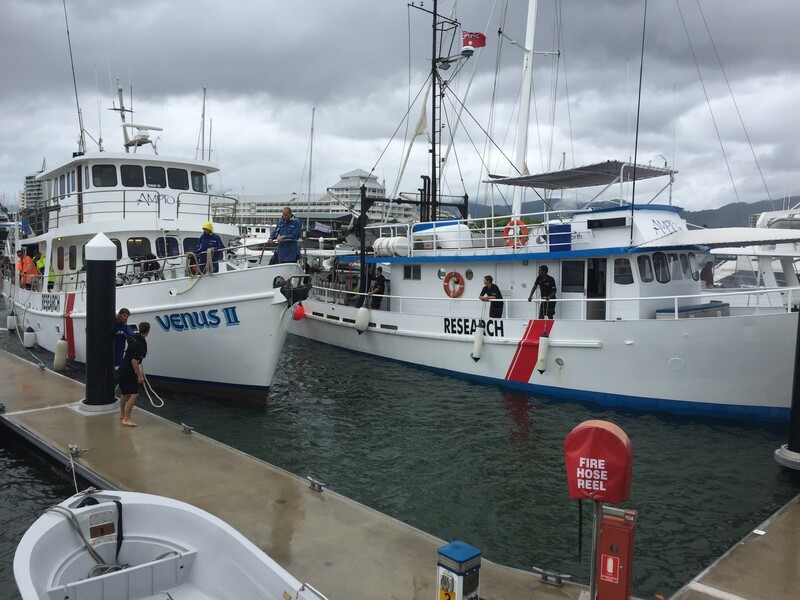 All year round, regardless of the weather, we have two teams of 10 to 12 divers, rotating 10 days on and four days off, out in the water culling and removing the crown-of-thorns starfish. The remarkable success of the crown-of-thorns starfish control programme is a key element of the overall strategic approach by the Australian Government to protect the World Heritage listed Great Barrier Reef. Vessel owners and operators must make sure vessels are compliant with Australian standards and regulations. Mandatory safety requirements must be fulfilled. You must also take care of your crew, making sure they are appropriately qualified to work on your vessel and ensuring their safety while onboard. Projects Global provides first class ship management services for a wide variety of vessel types. Keeping vessels safe, efficient and compliant is of the utmost importance. We have been working with a number of fleet owners over the past 18 years ensuring just that. From small charter vessels to comprehensive fleets we are proud of our achievements. One of our current projects is keeping these research vessels at sea for more than 250 days per year – this includes engineering, operations, safety and compliance, crewing and provisioning. 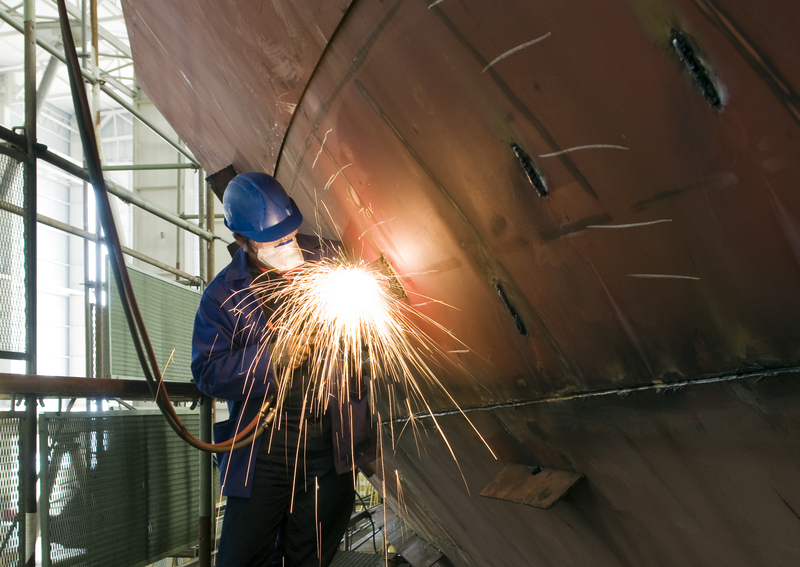 Vessel refits can be a trying and expensive time for owners and operators. From inception to completion we can offer a total service. From collation of specifications, work orders, insurance claims and preliminary vessel survey, putting specifications out to tender, advising on the best choice of facility based on budgetary and vessel constraints, overseeing the drydock or refit, to producing a report on vessel delivery, Projects Global is a one-stop shop. With almost 20 successful refits and interim dockings we have delivered on time and within budget every time. No job is too big or too small for our experienced team of engineers, managers and surveyors. Advocacy for the Marine Industry is an ongoing and very necessary process for all owners and operators. Projects Global represents industry to the Australian Maritime Safety Authority on the Domestic Commercial Vessel Industry Advisory Committee ensuring all the concerns of owners and operators are heard and we are often asked to present at various forums. Managing Director Steve Moon, is also the Chair of the Maritime Industry Reference Committee which has been assigned responsibility for the MAR Maritime Training Package. The MAR Maritime Training Package provides the only nationally recognised Vocational Education and Training (VET) qualifications for occupations involved in: General Purpose Hands, Coxswains, Marine Engine Drivers, Marine Engineers, Marine Surveyors, Cooks, Integrated Ratings, Deck Officers, Ship’s Masters and Marina Operations. 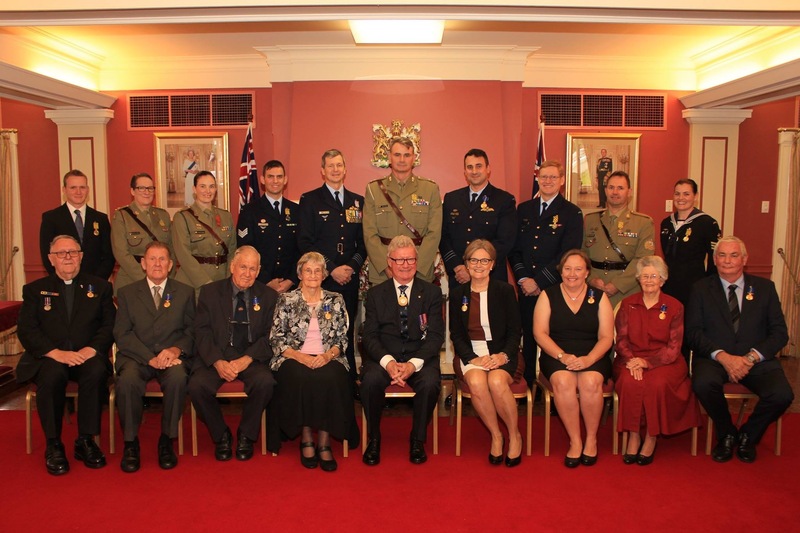 In January 2016, Managing Director Steve Moon was awarded the Medal of the Order of Australia in the General Service division for his contribution to International, regional and local communities in the area of marine preservation. Of particular note were his efforts in assisting to rebuild coastal communities of tsunami devastated Aceh and Indonesia following the Boxing Day Tsunami that claimed an estimated 260,000 lives in 2004. With the International Organisation for Migration and United Nations, Steve worked alongside local fishermen, farmers and whole communities to re-establish enterprises using environmentally sustainable work practices in 14 different districts in what can only be described as extremely challenging, sometimes dangerous and arduous conditions. Projects included aquaponics, aquaculture, fish stocking, commercial fishing, irrigation, habitat regeneration and water quality to name but a few. More recently he is probably best known for his work as the Project Manager (Field Operations) for the RRRC/AMPTO Crown of Thorns Starfish Control program. 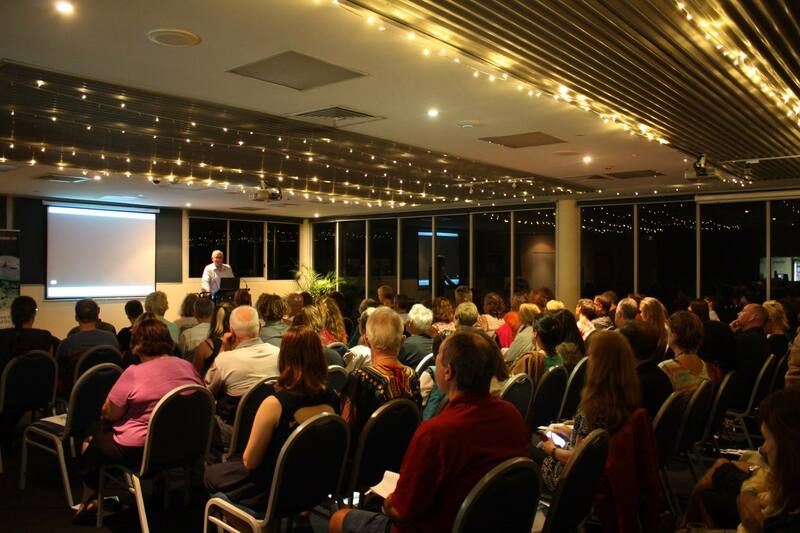 The Federally funded program protects a vast expanse of the Great Barrier Reef from Lizard Island in the North to the Whitsundays in the south and incorporates a State funded training program for disadvantaged and unemployed youth.